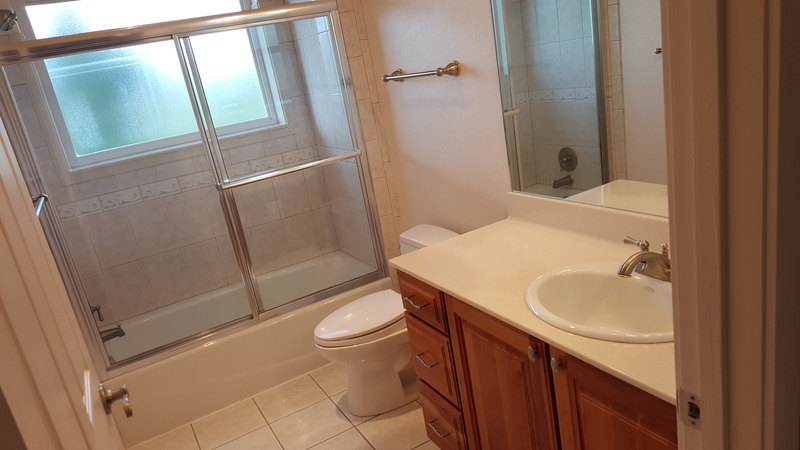 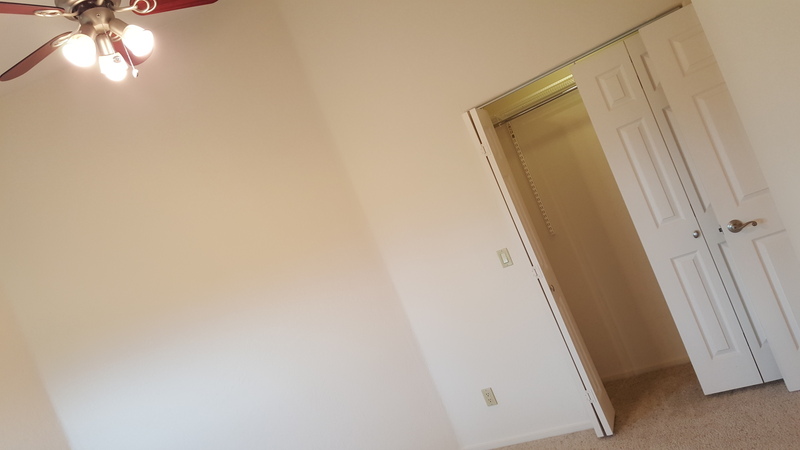 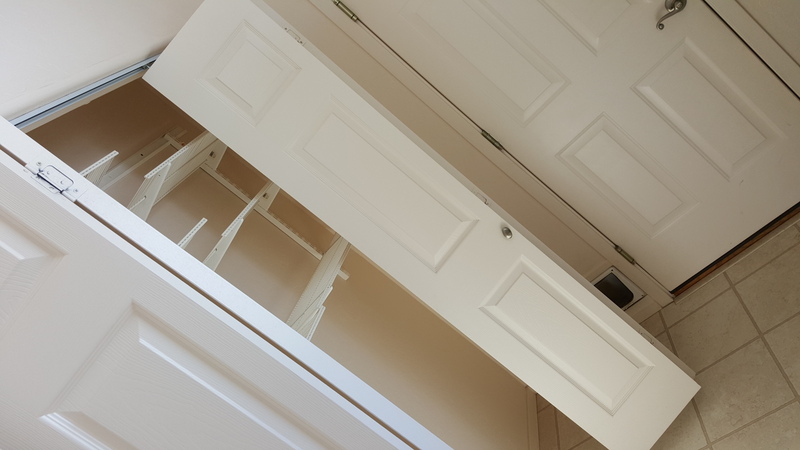 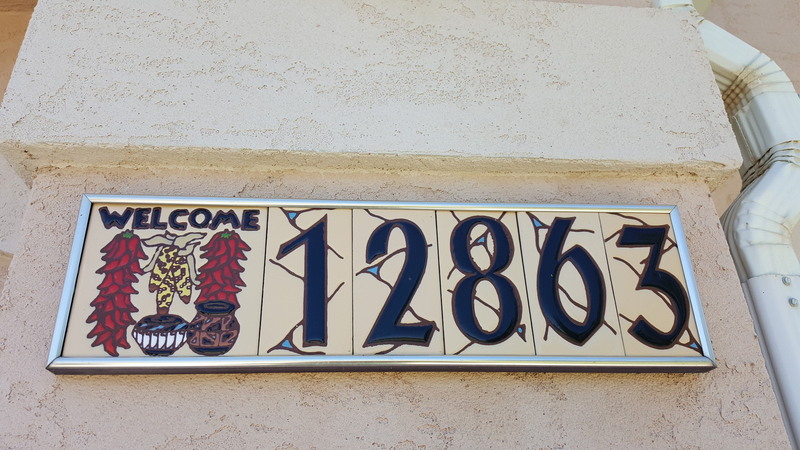 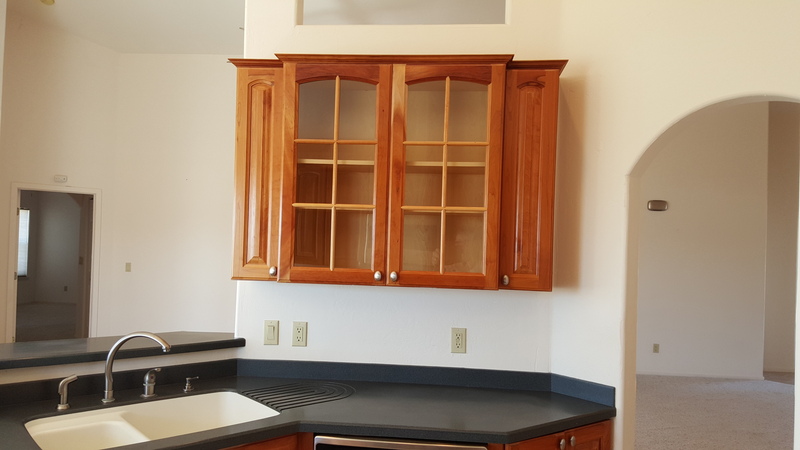 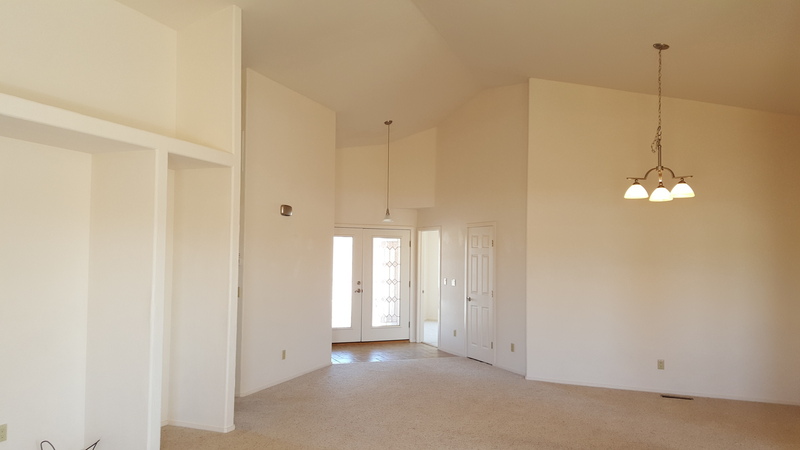 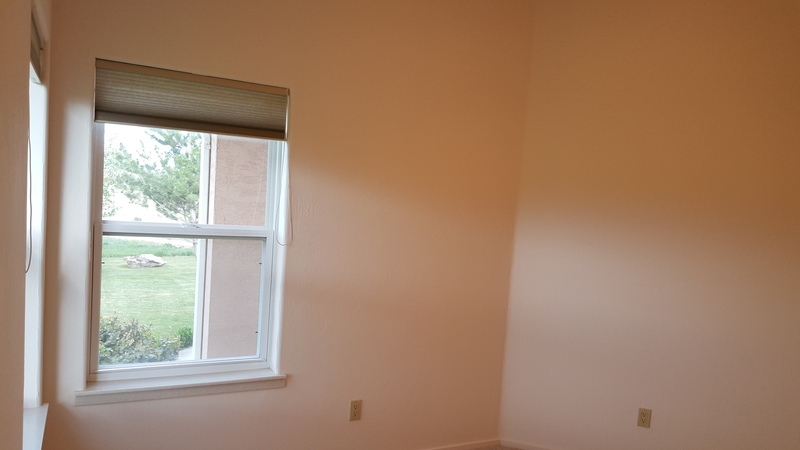 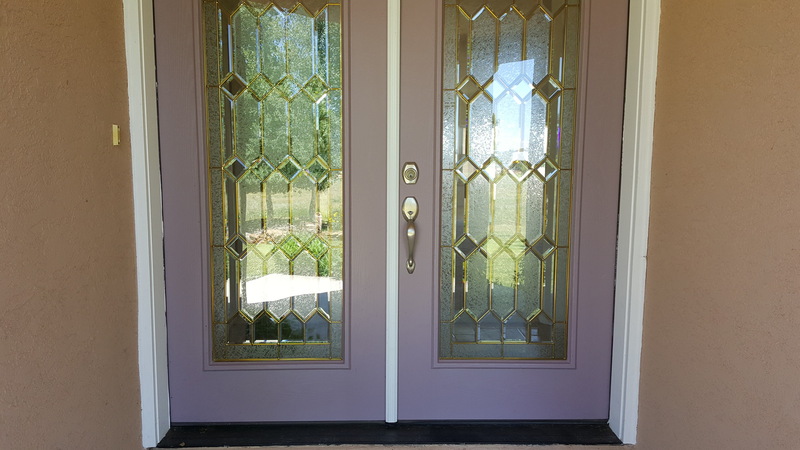 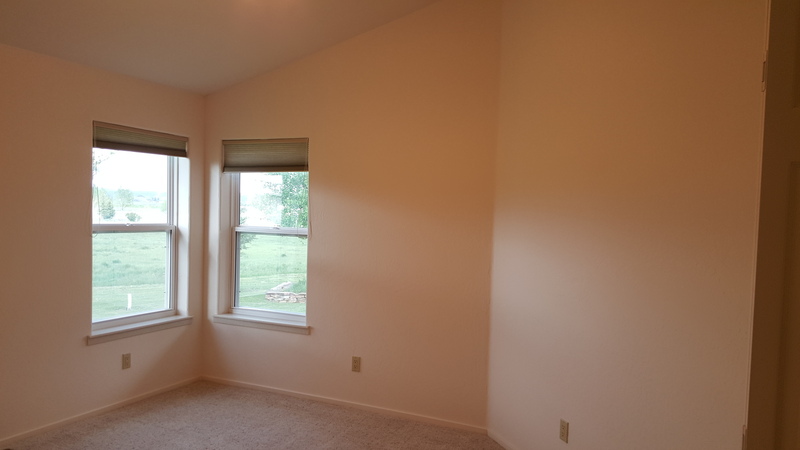 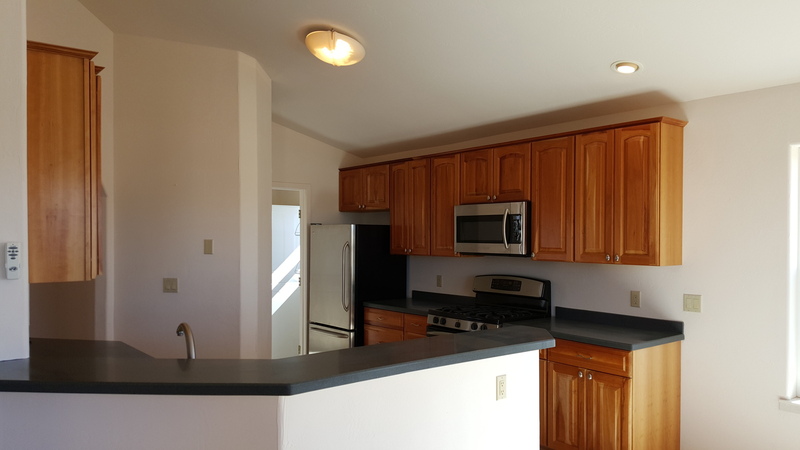 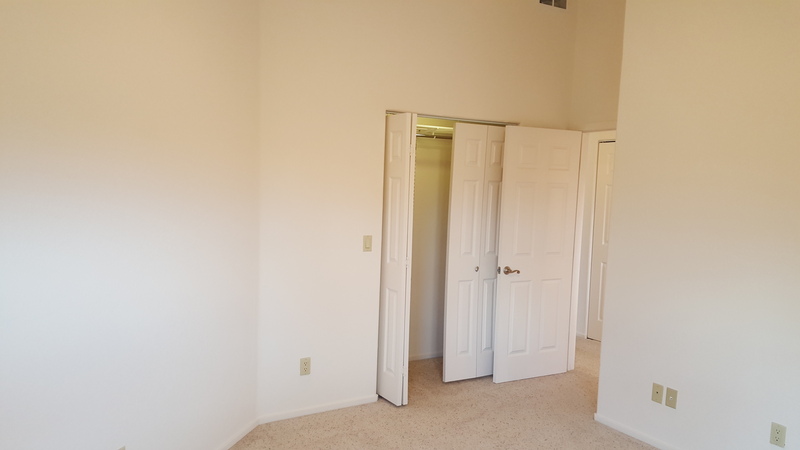 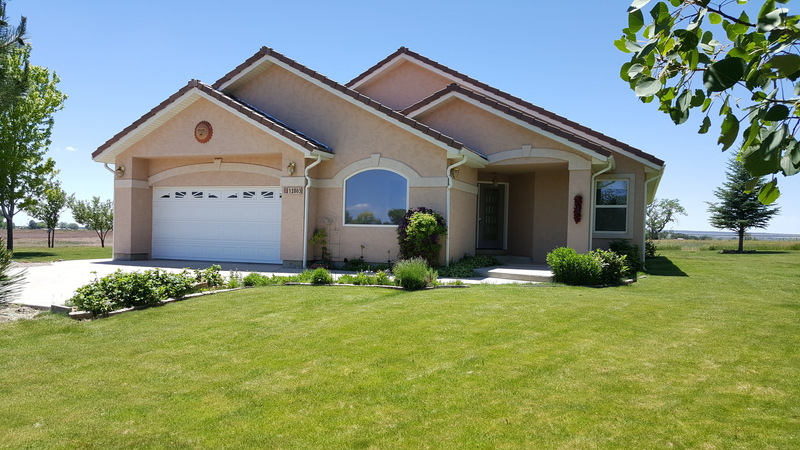 This pretty home was built in 2004 with 3 bedrooms, 3 bathrooms, and an office. 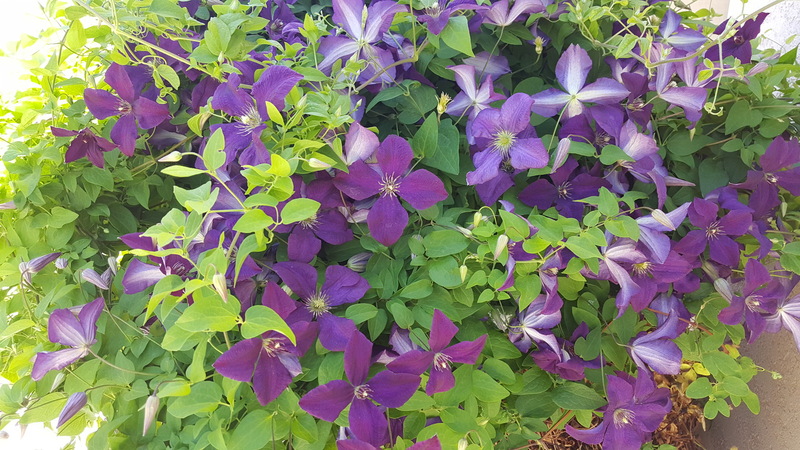 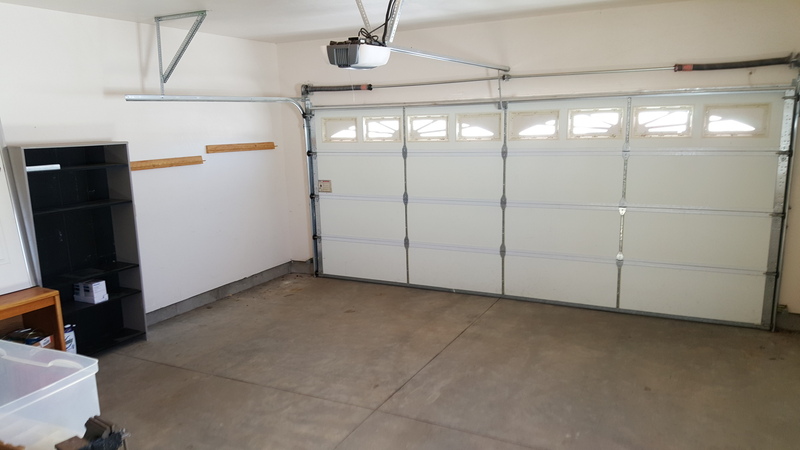 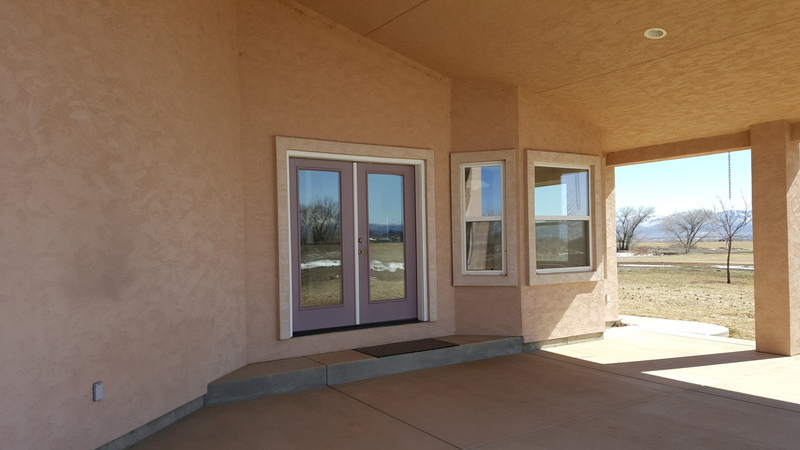 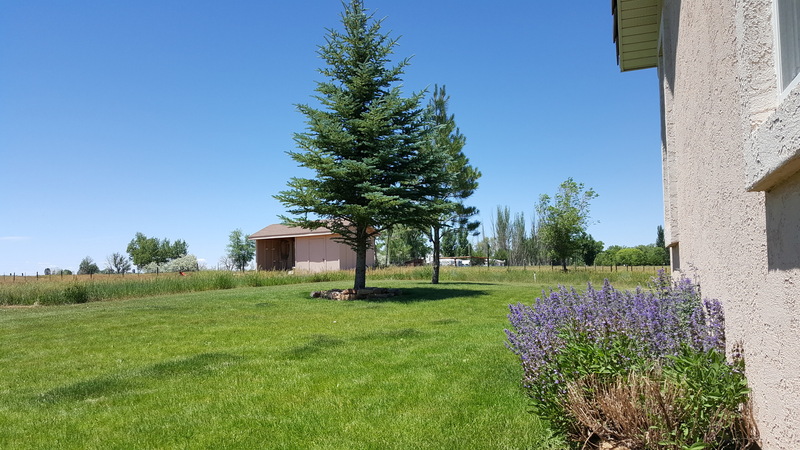 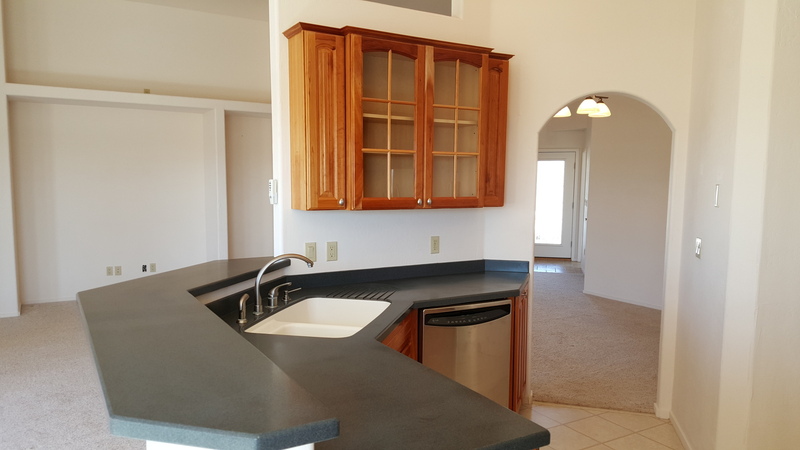 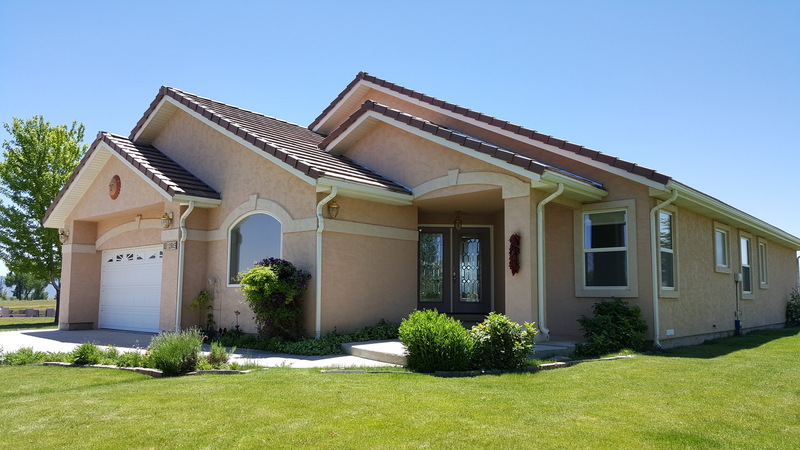 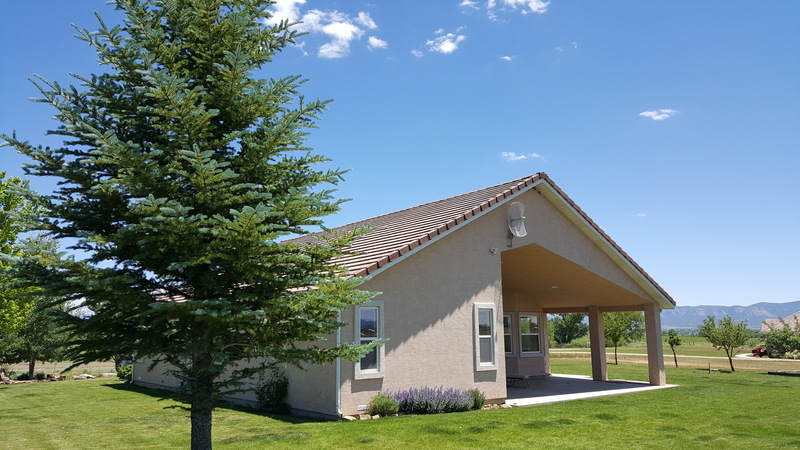 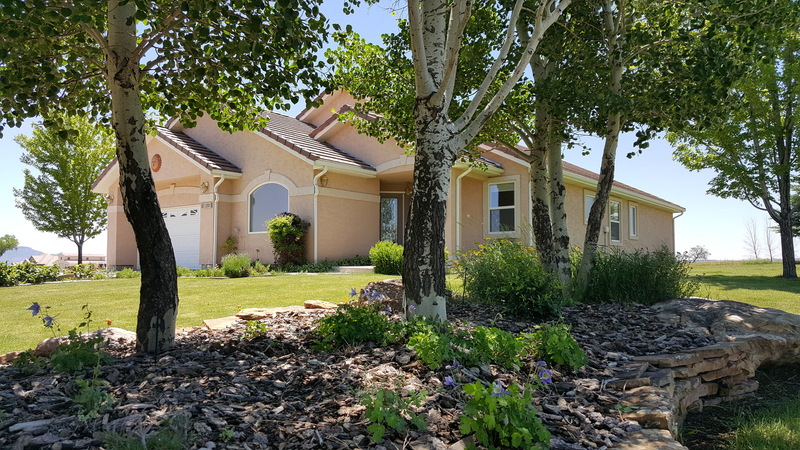 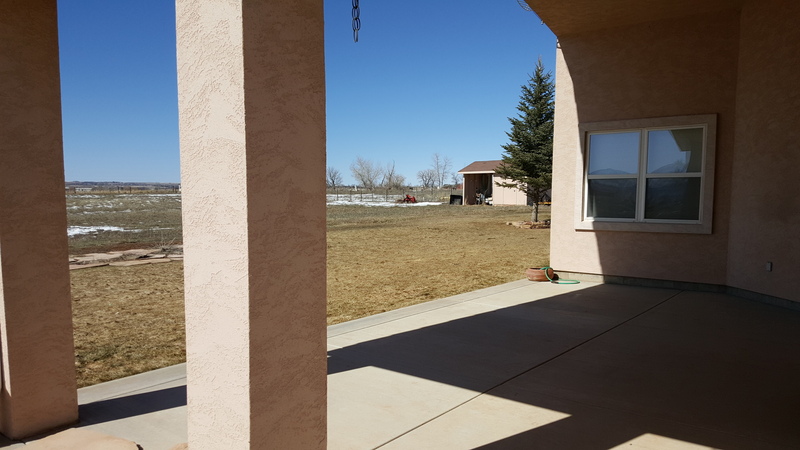 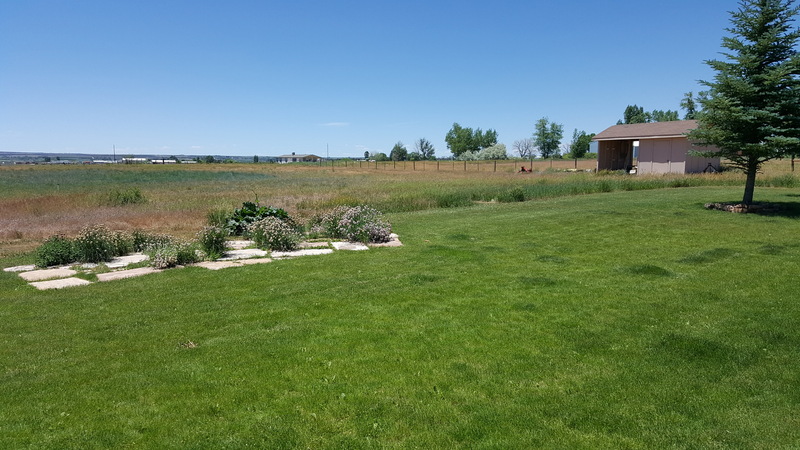 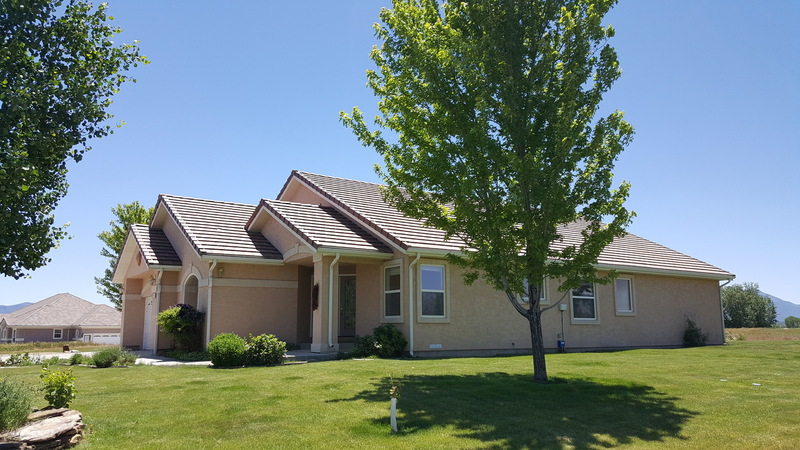 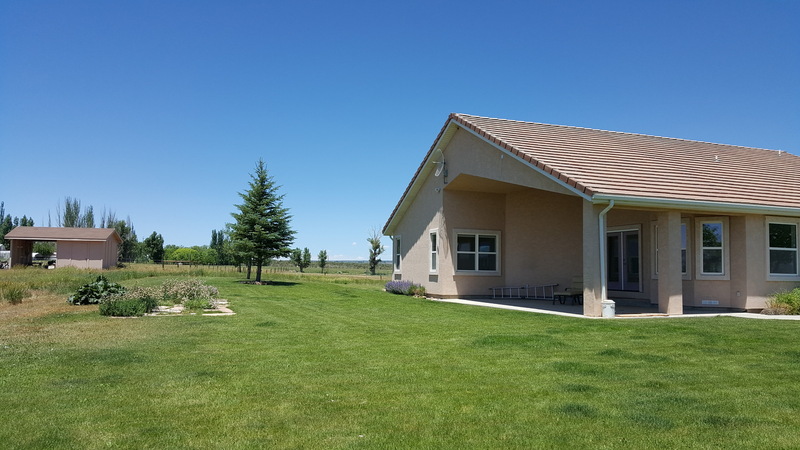 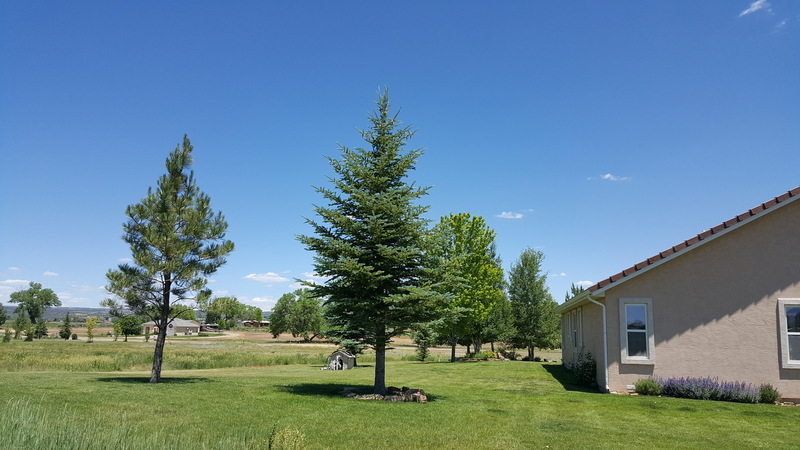 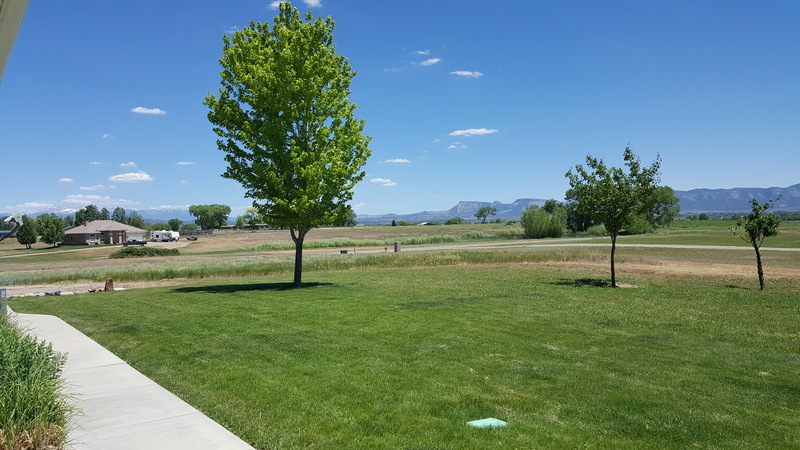 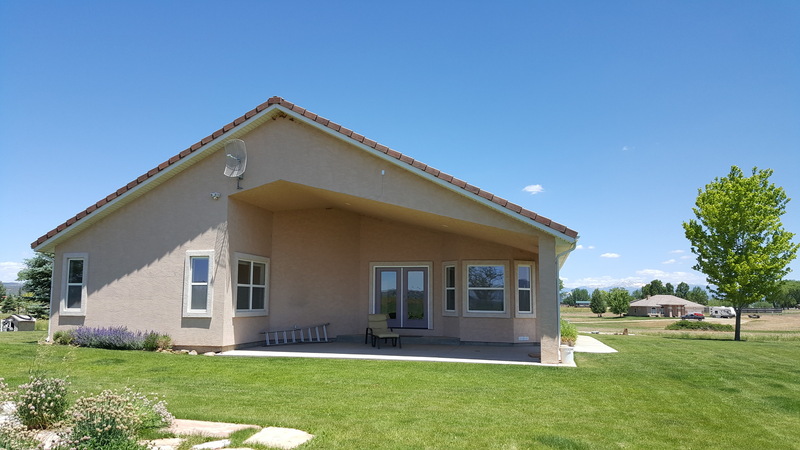 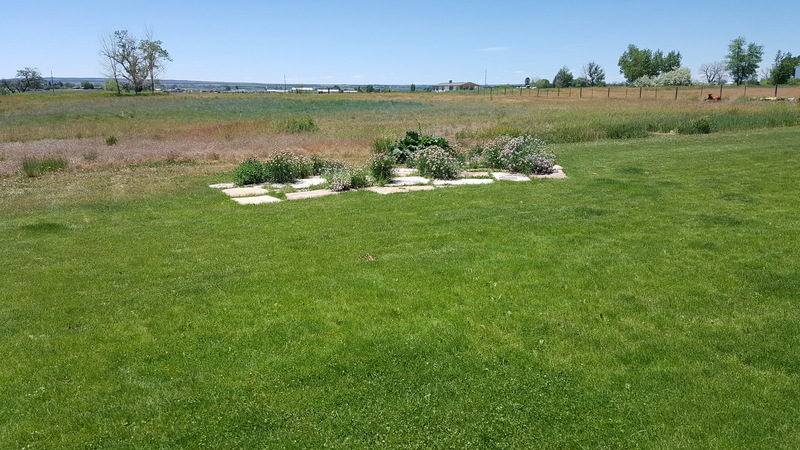 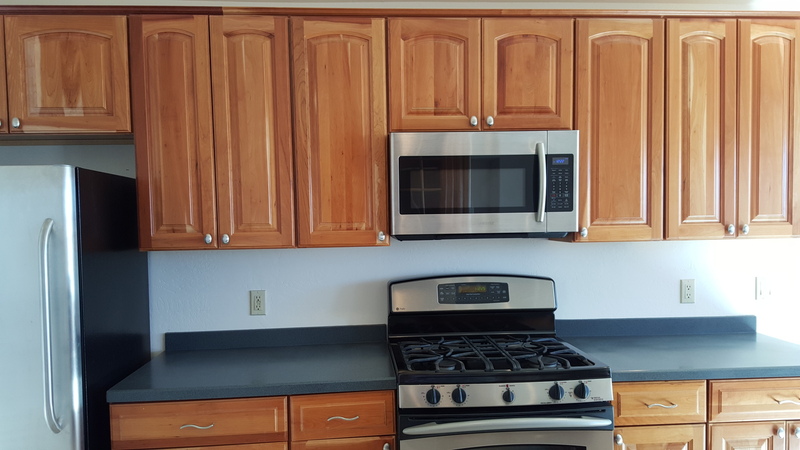 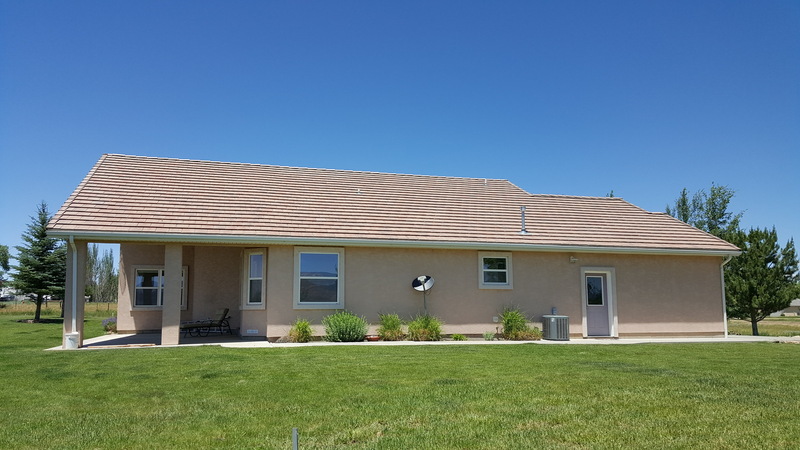 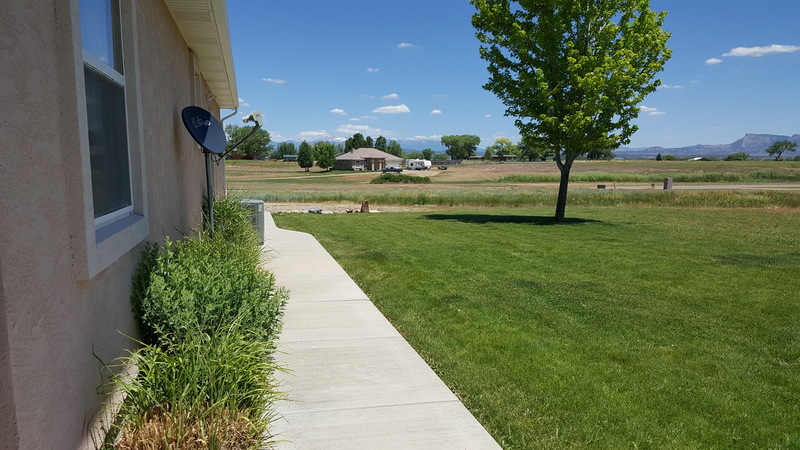 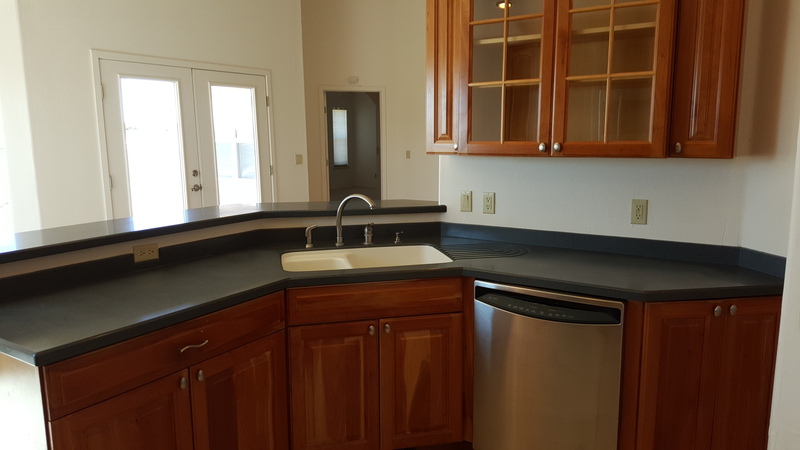 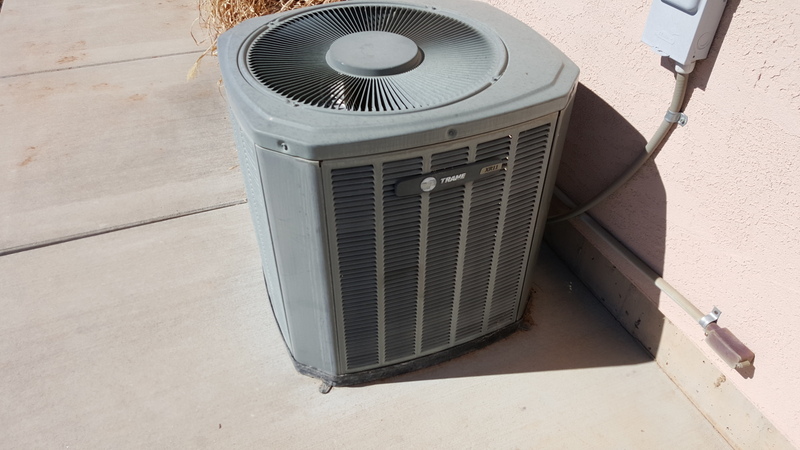 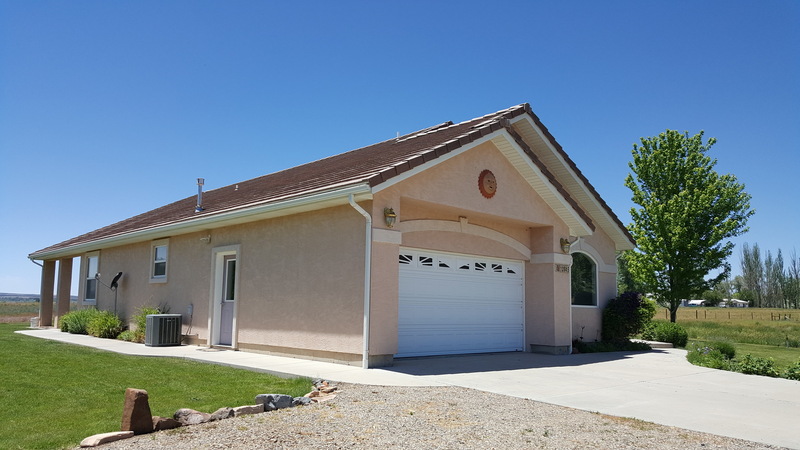 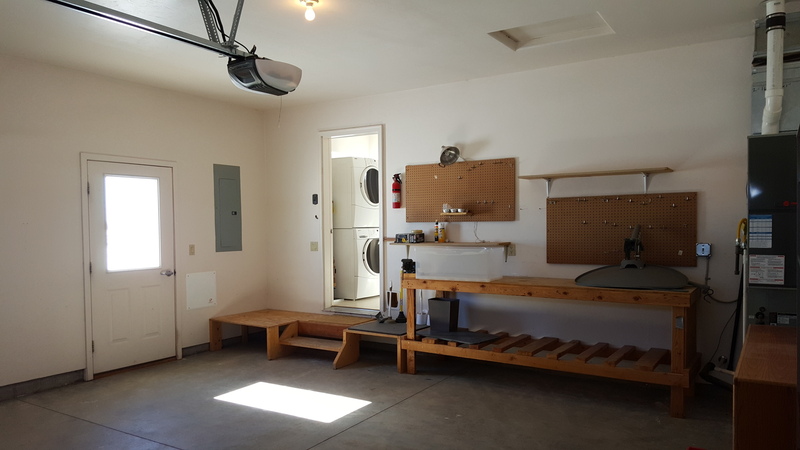 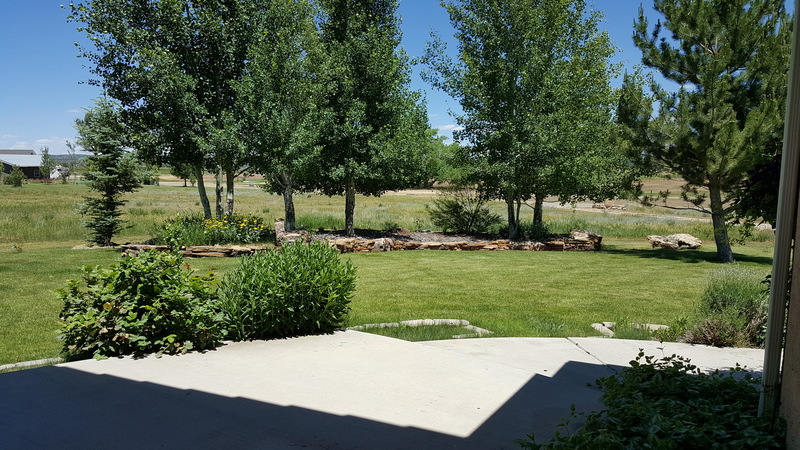 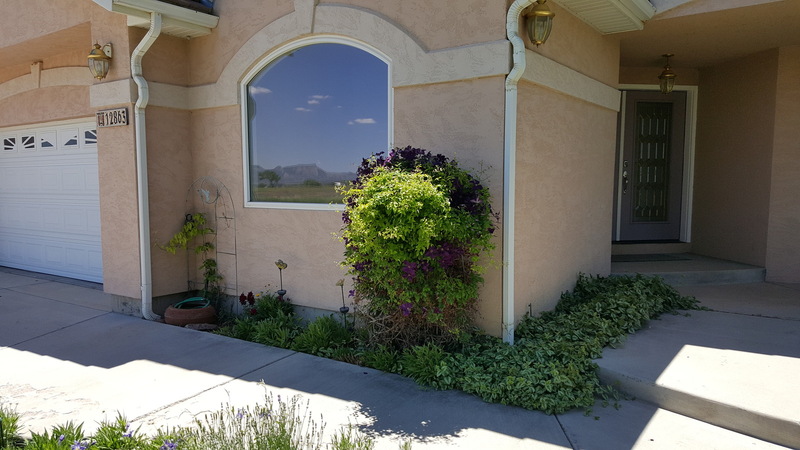 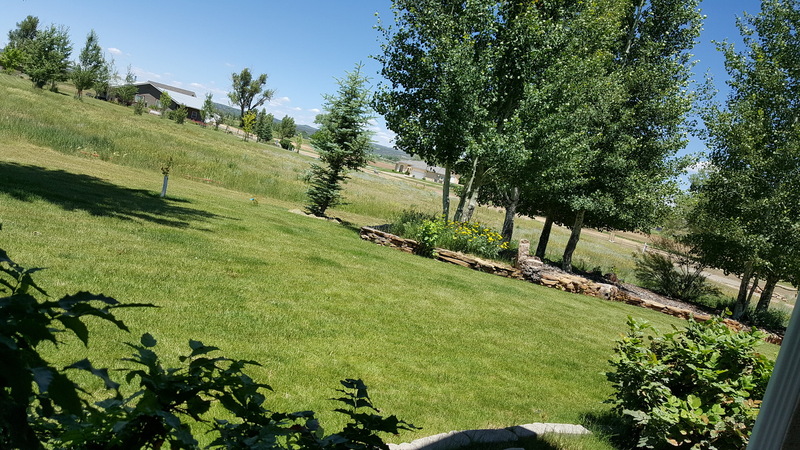 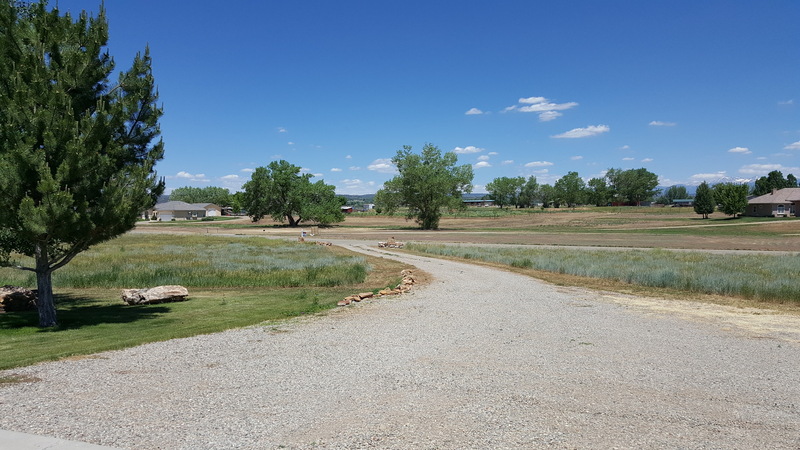 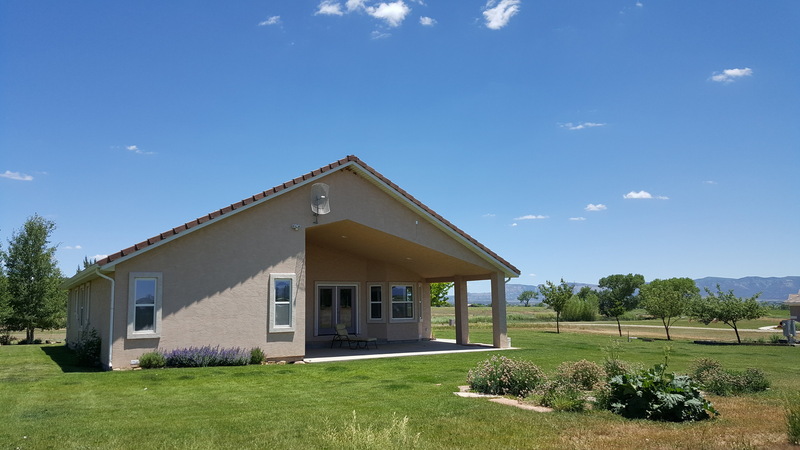 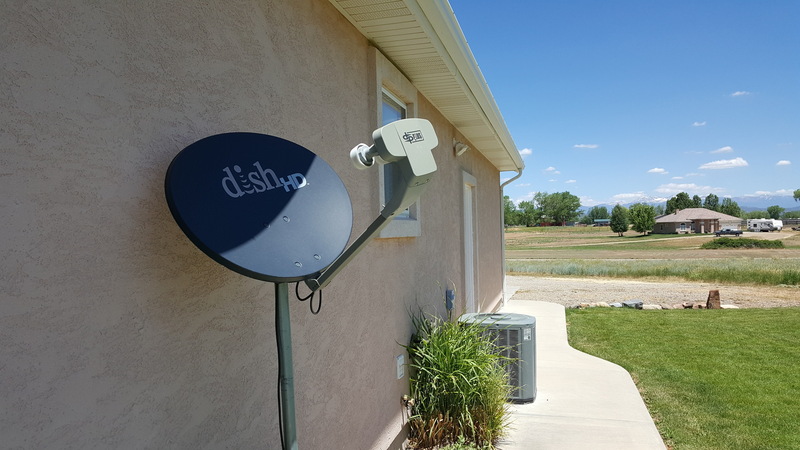 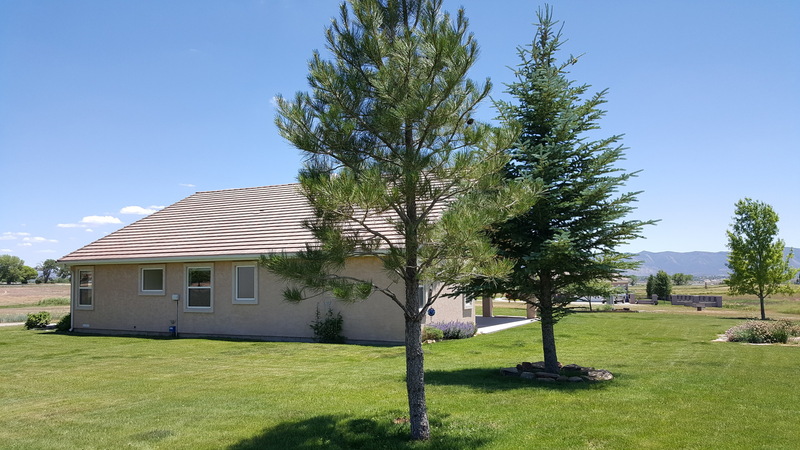 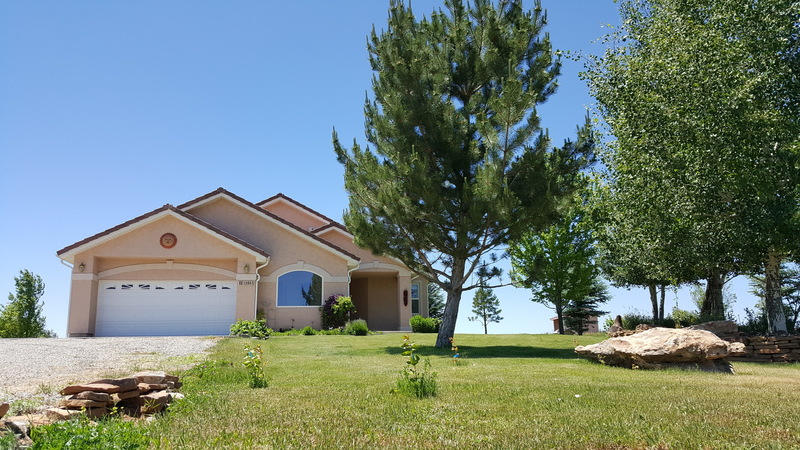 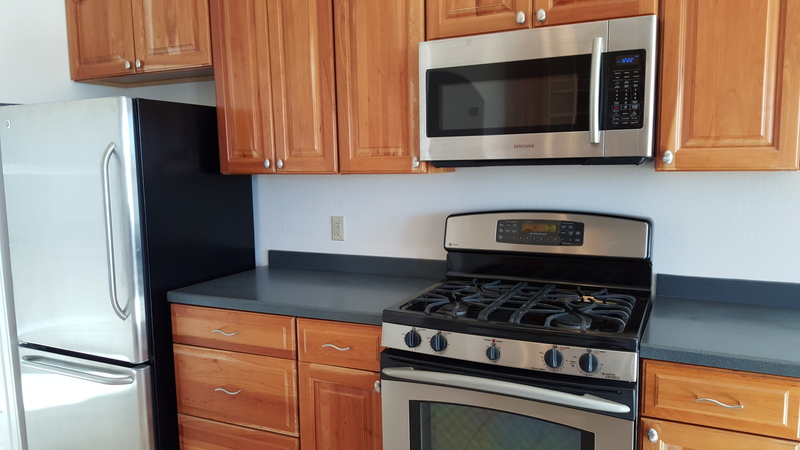 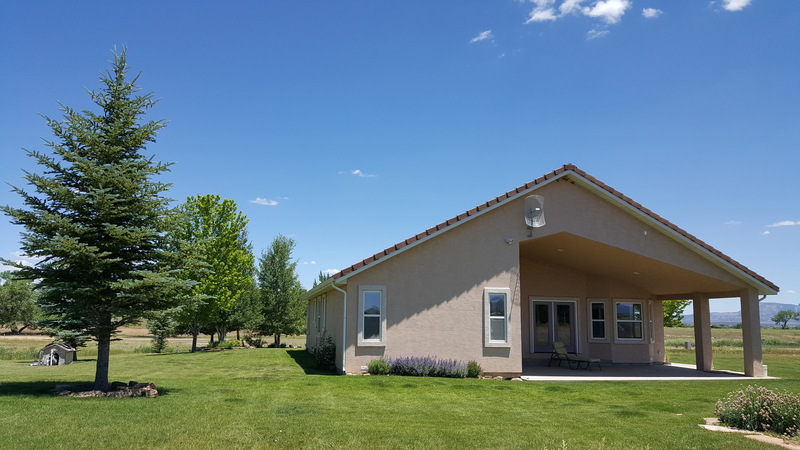 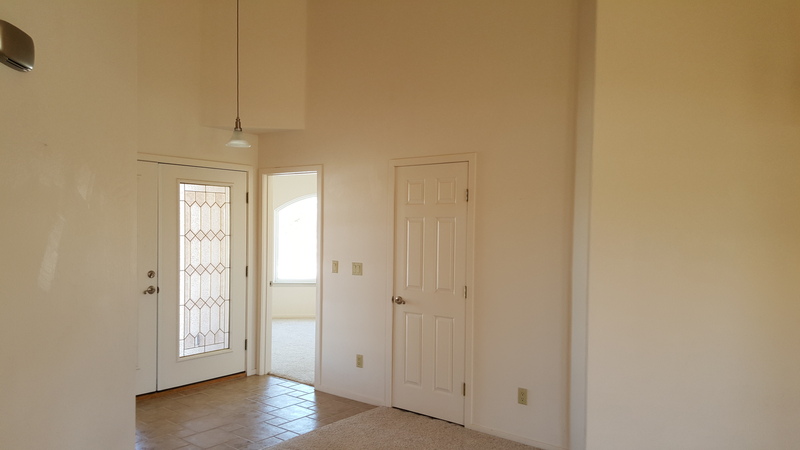 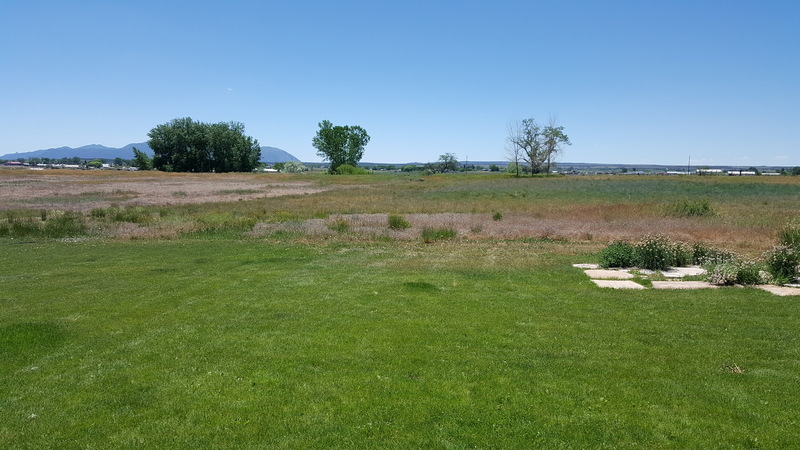 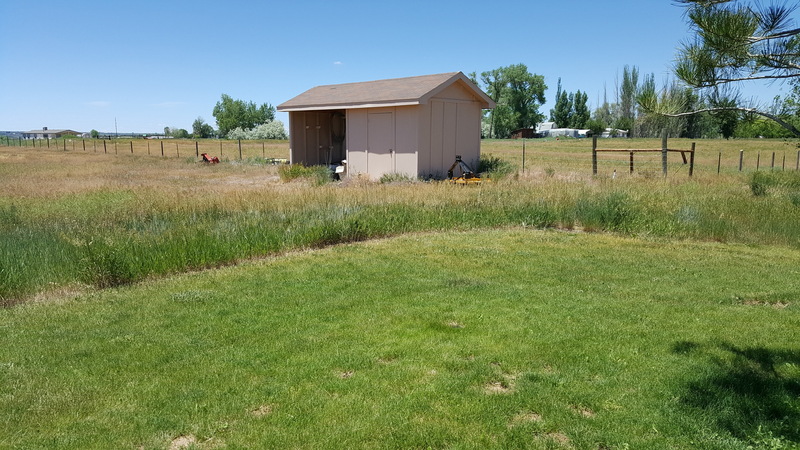 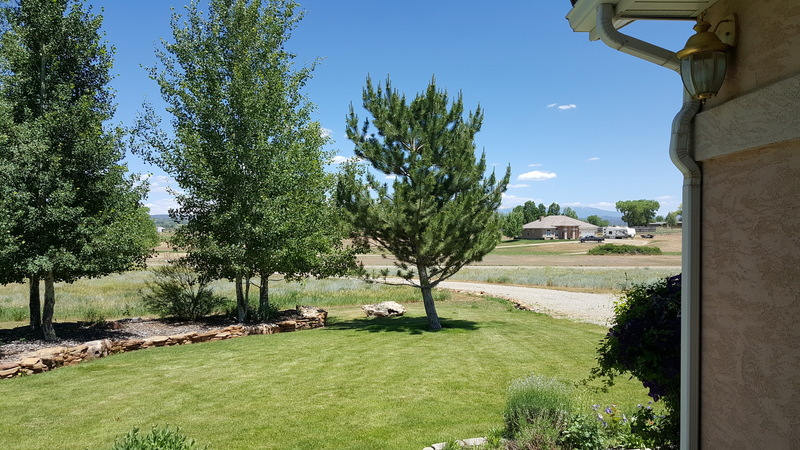 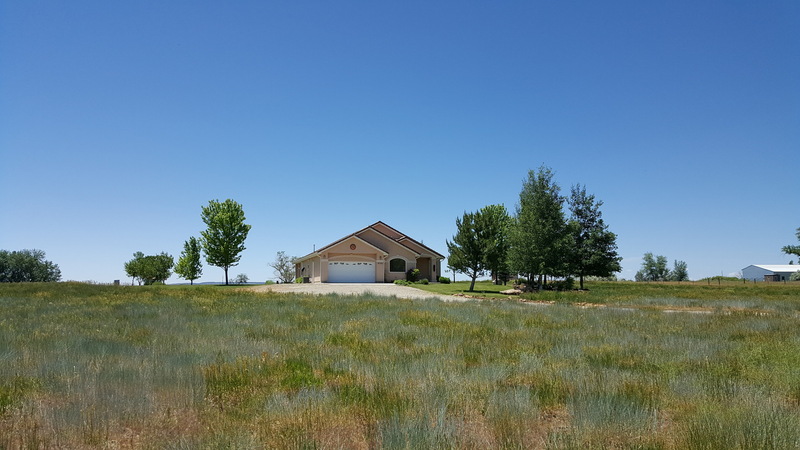 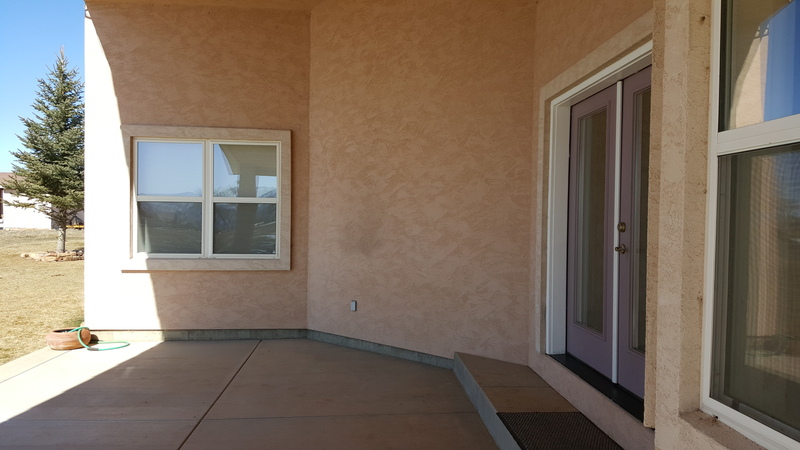 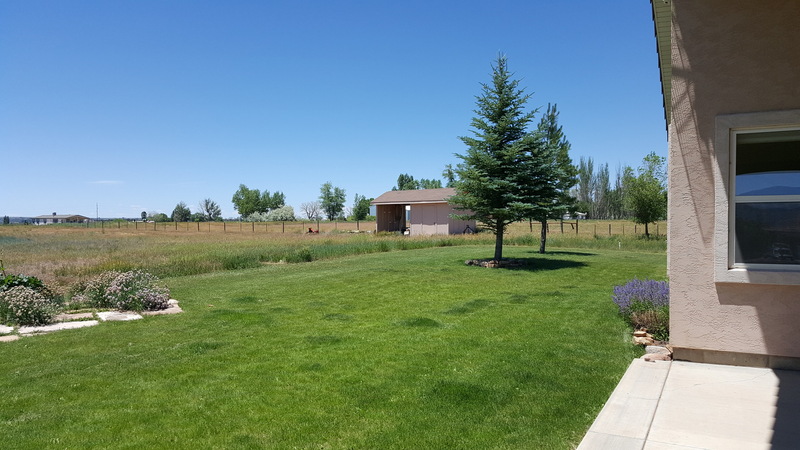 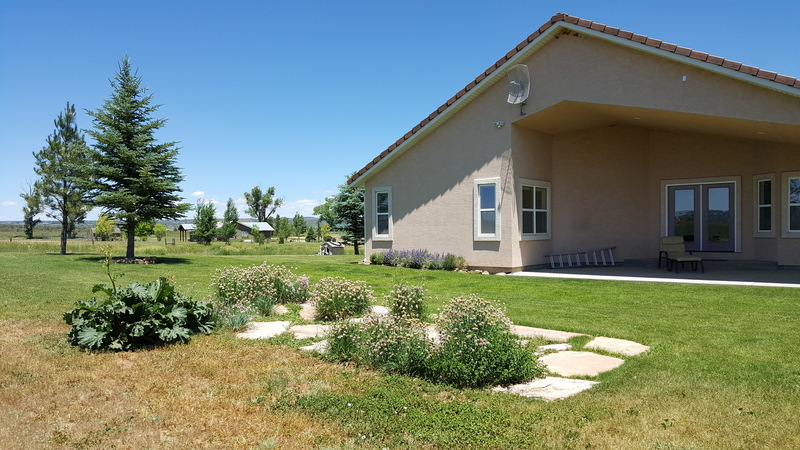 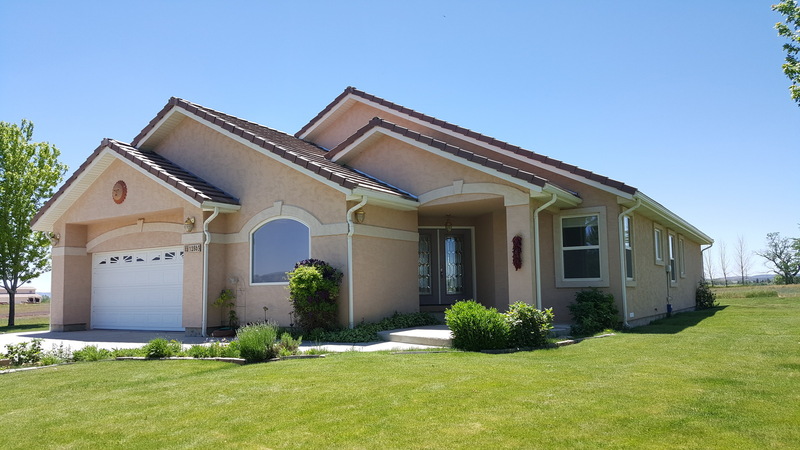 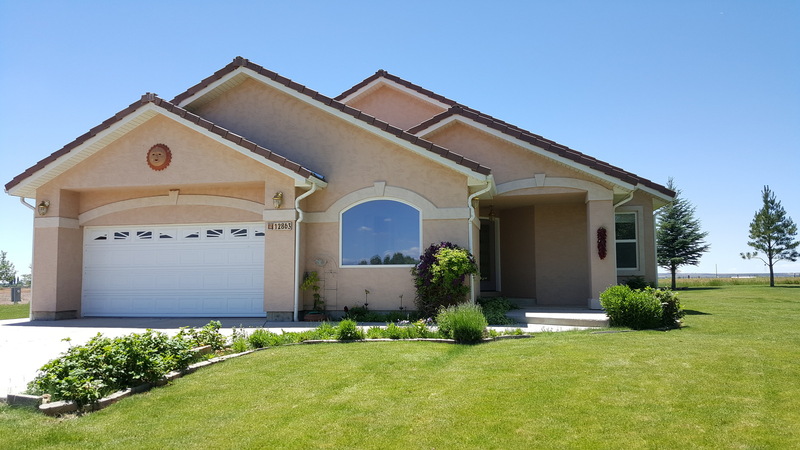 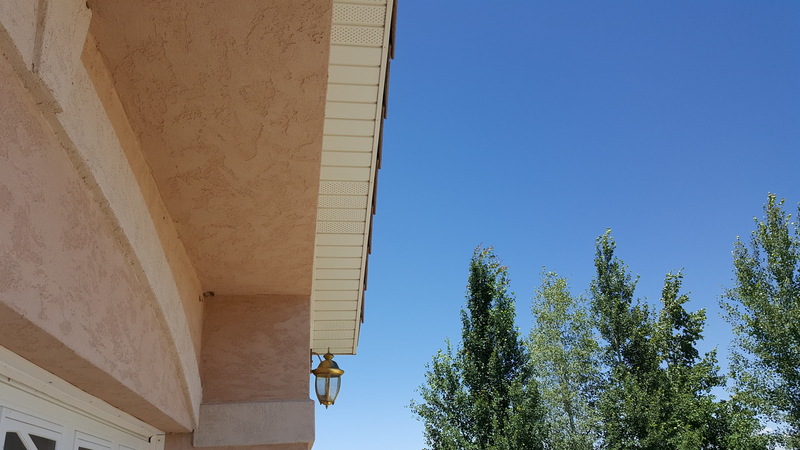 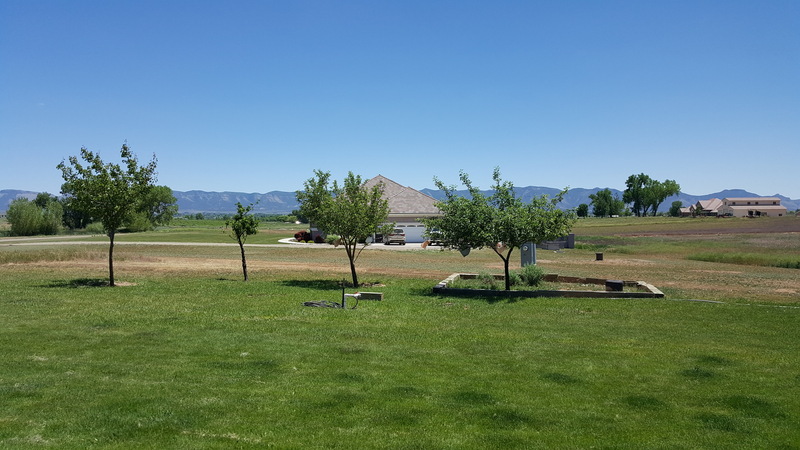 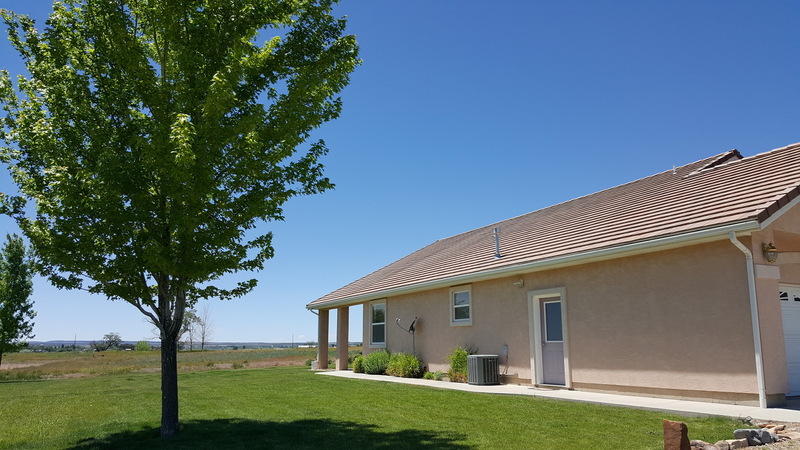 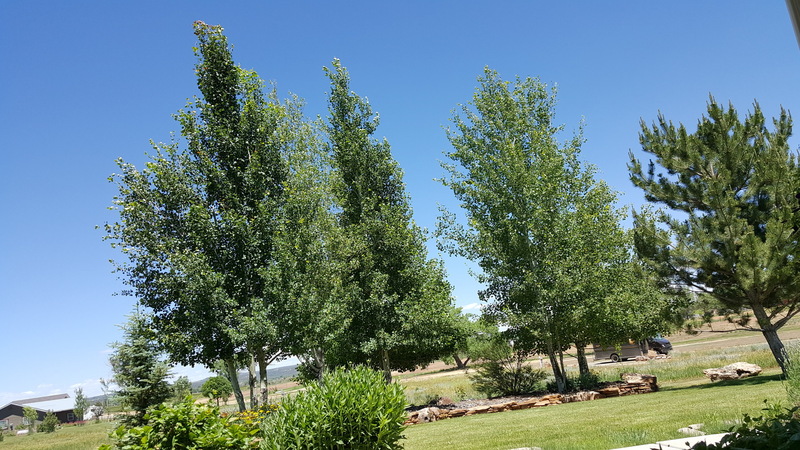 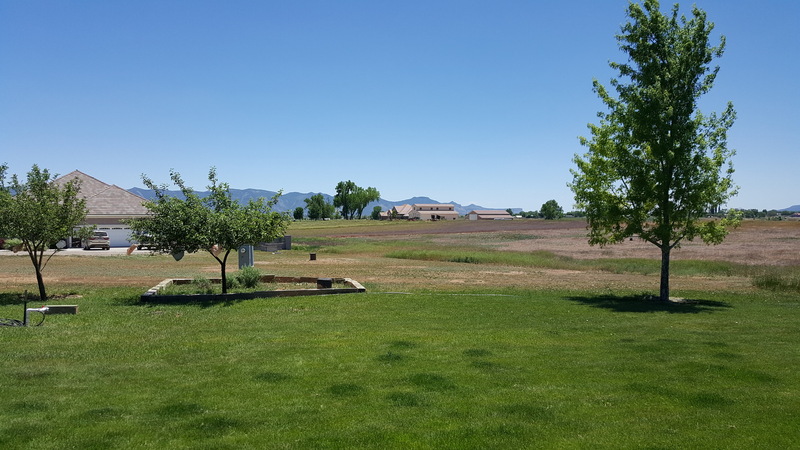 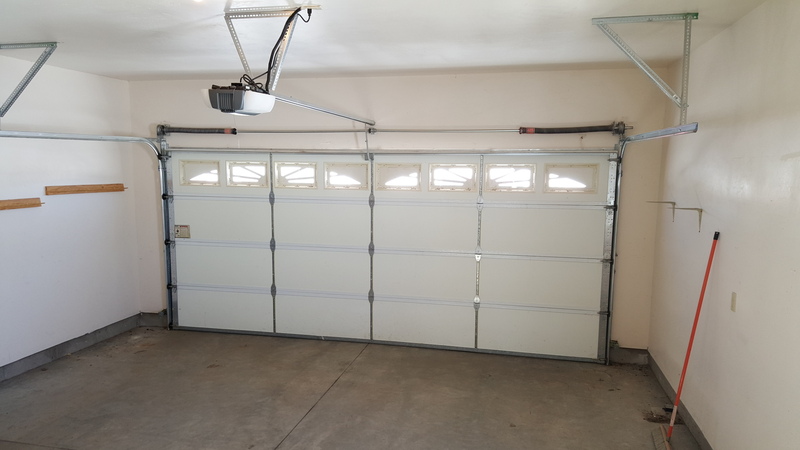 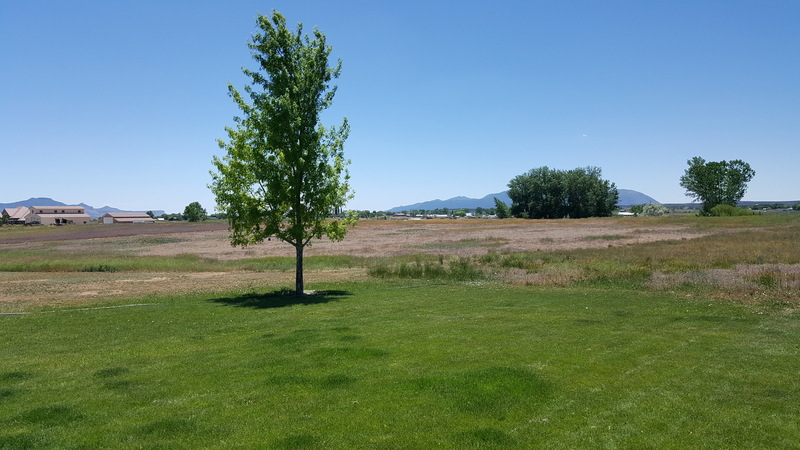 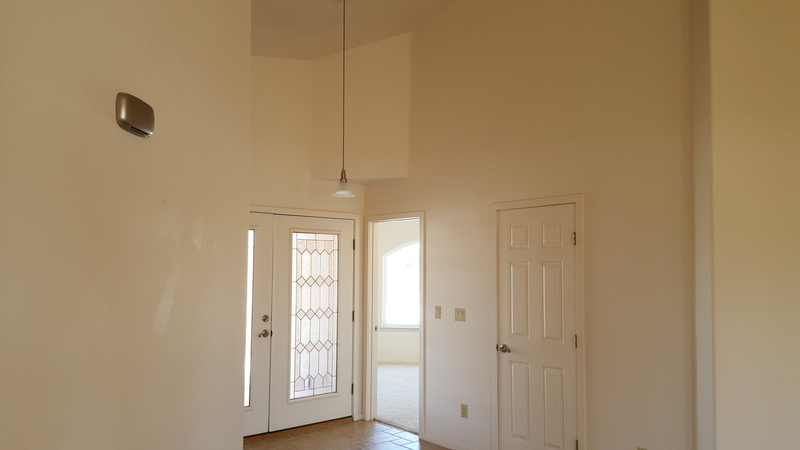 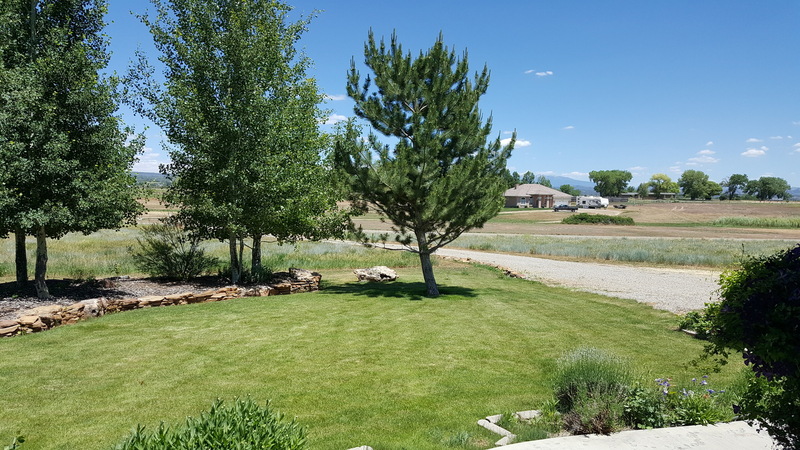 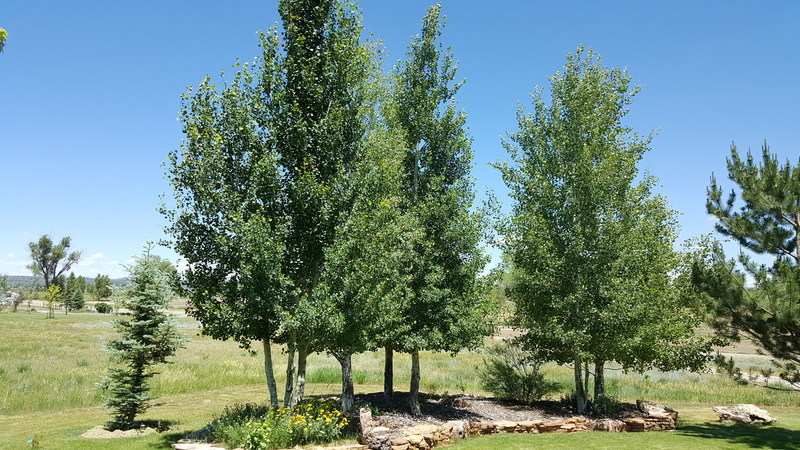 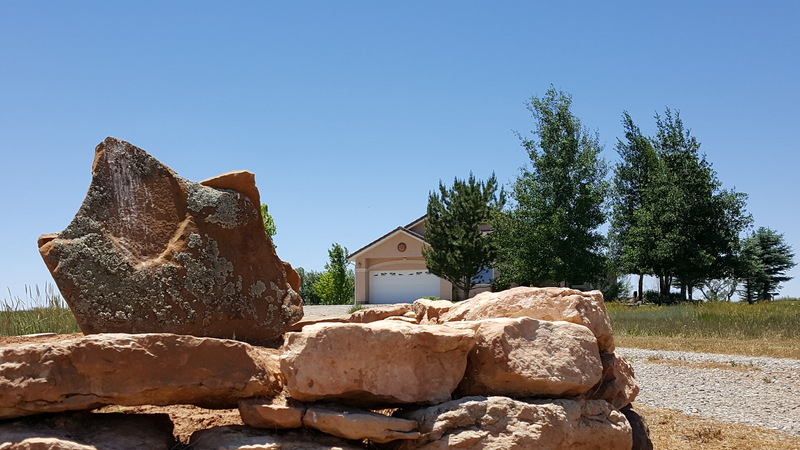 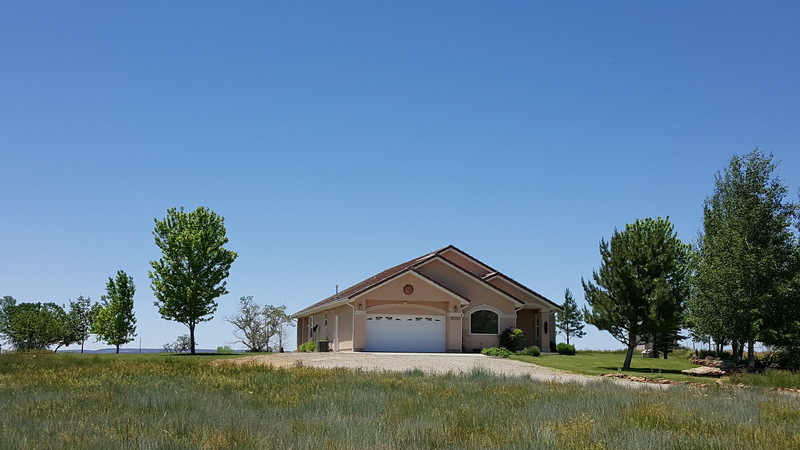 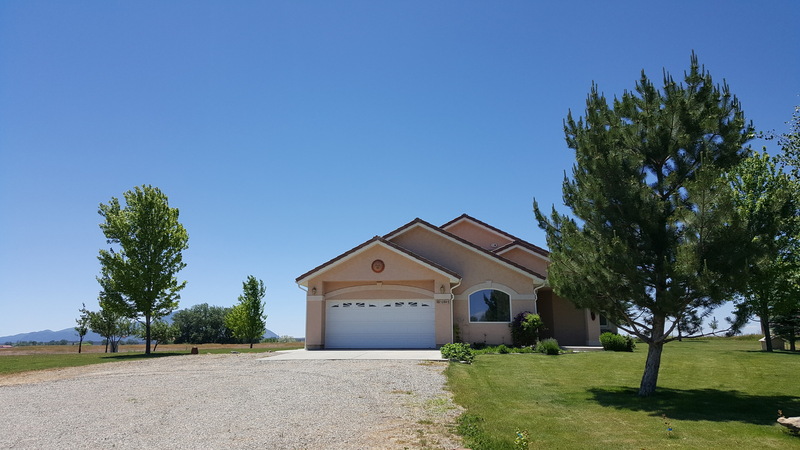 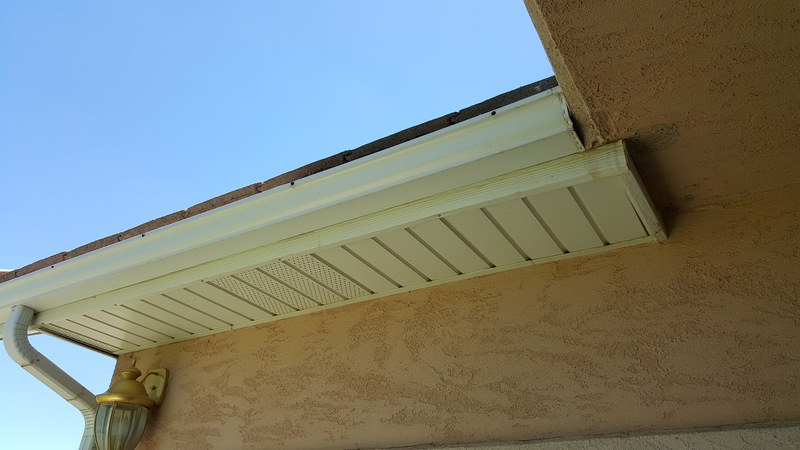 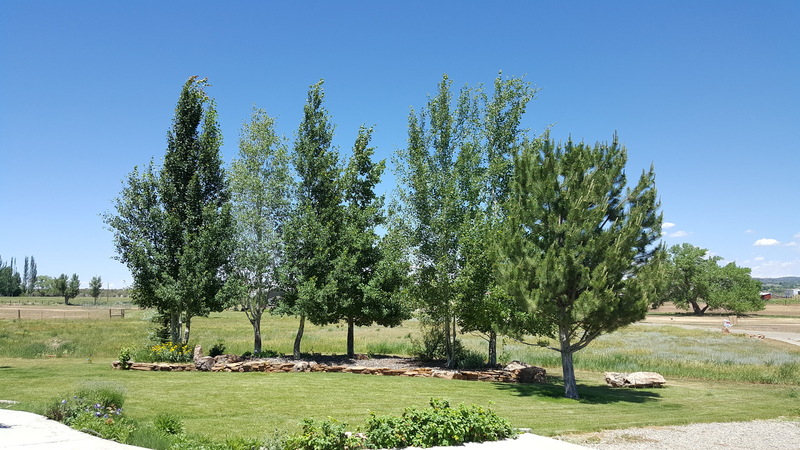 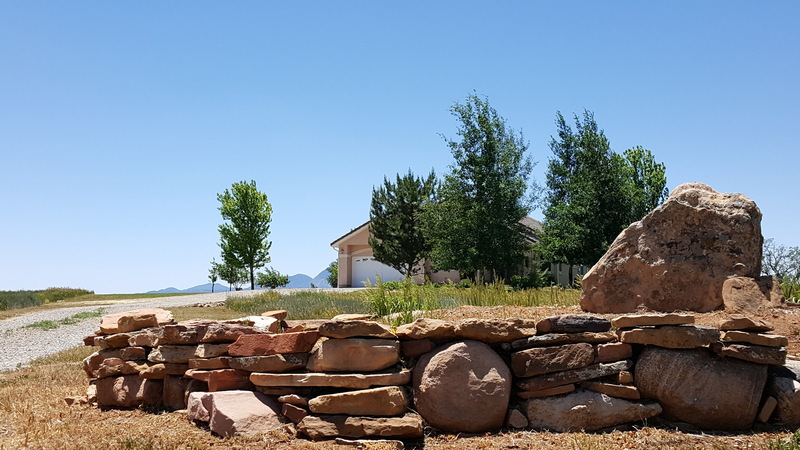 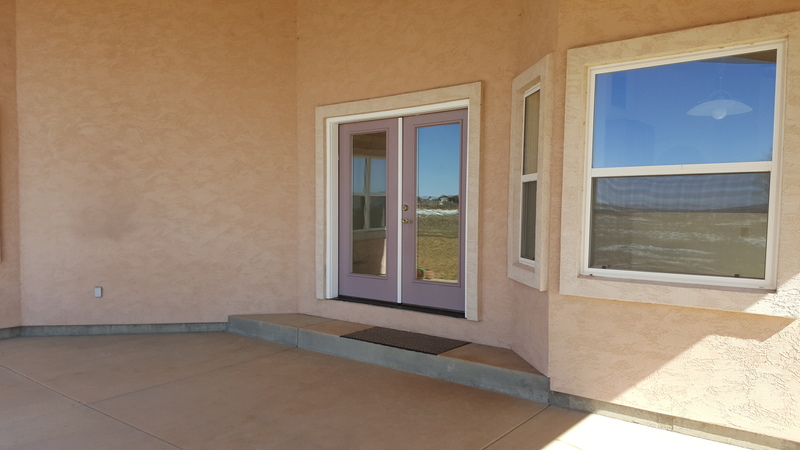 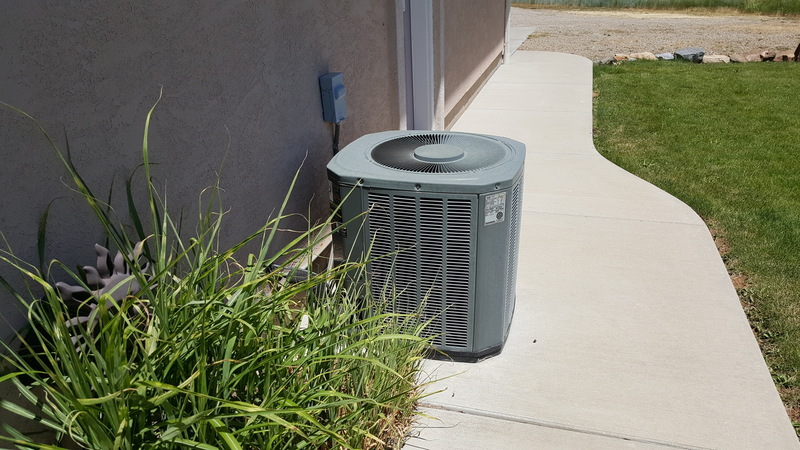 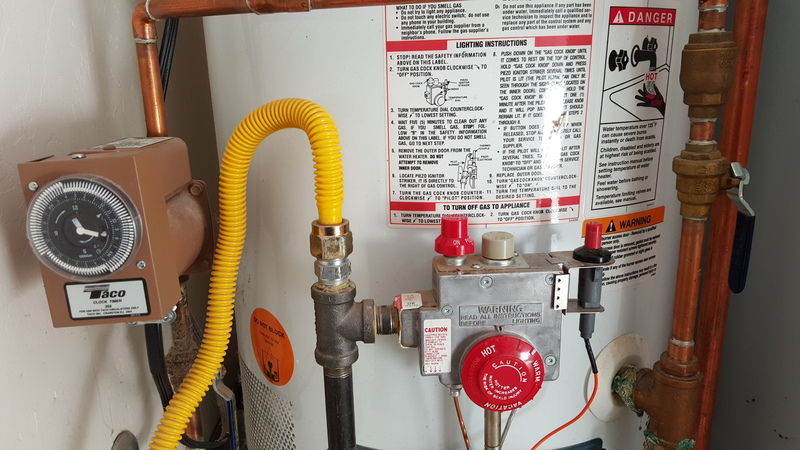 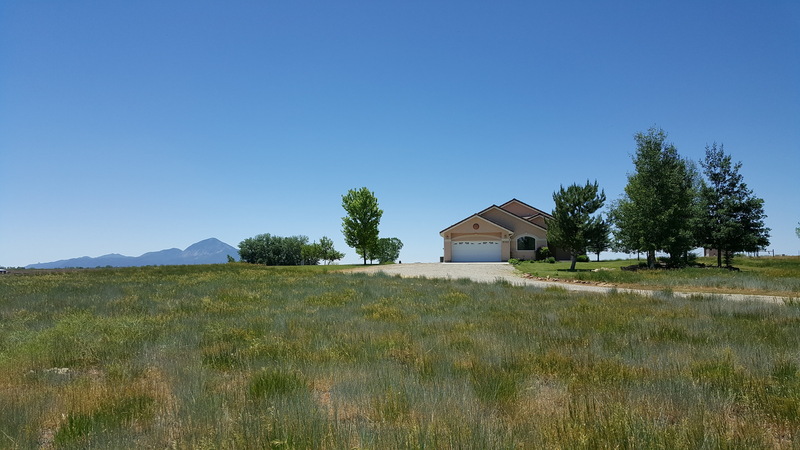 The property includes an attached garage, irrigation water, sprinkler system, storage building, an excellent location off a paved road, and close proximity to Cortez. 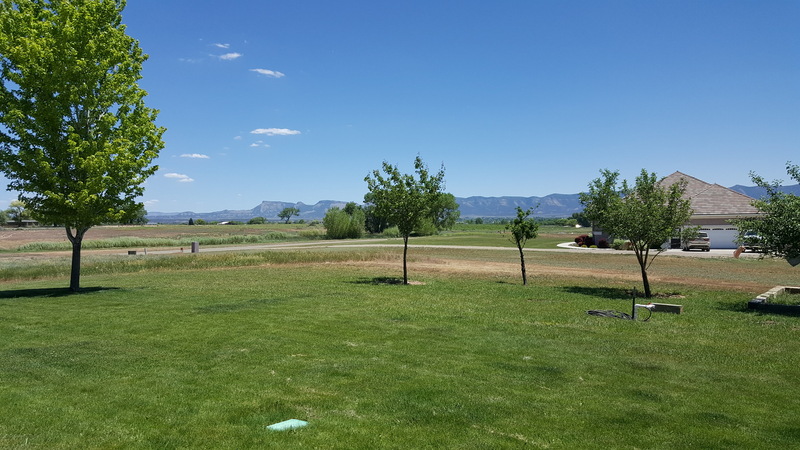 The views are a big plus - beautiful views of the area mountains. 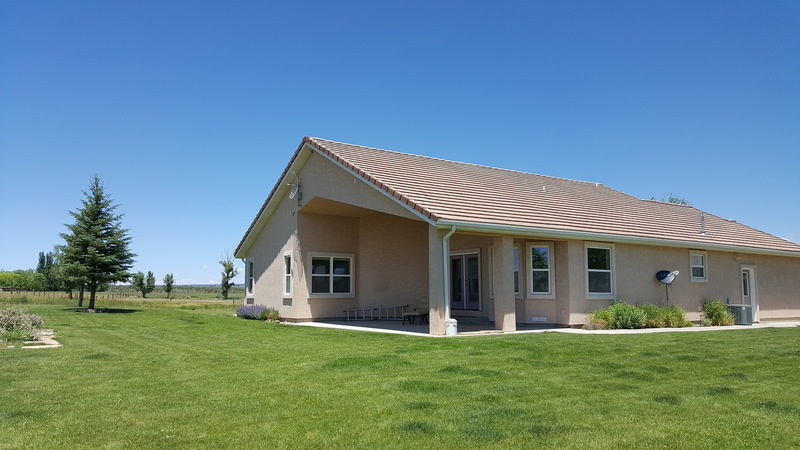 The home is bright and open, providing year around comfort with central heat and air conditioning. 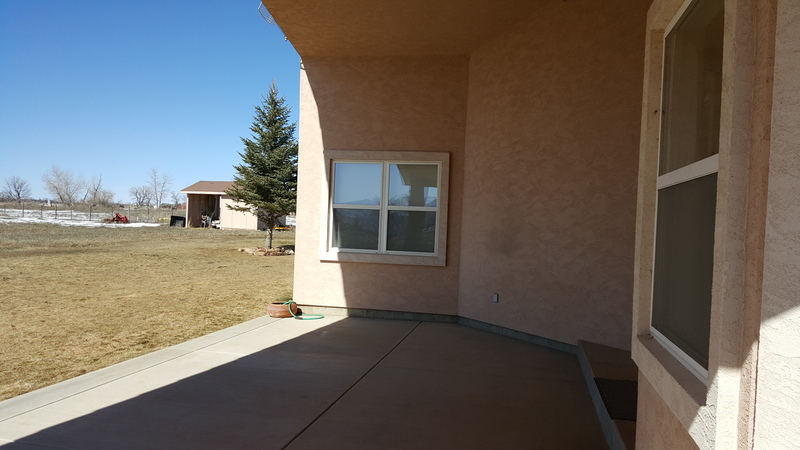 The property boasts of established landscaping and a very nice covered patio in the back, to take in gorgeous sunsets and backyard bbq. 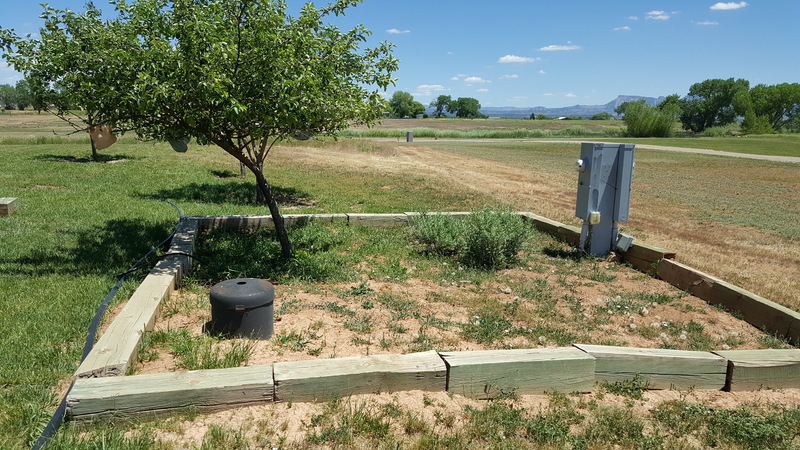 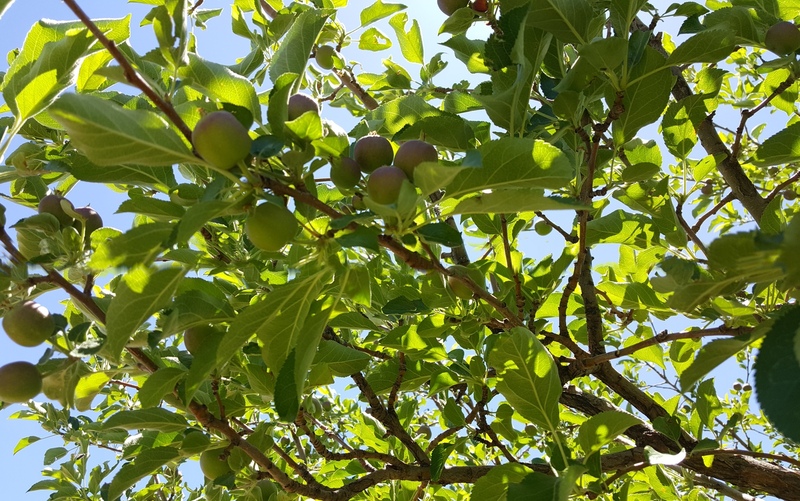 Sellers say this property is great for gardening and fruit. 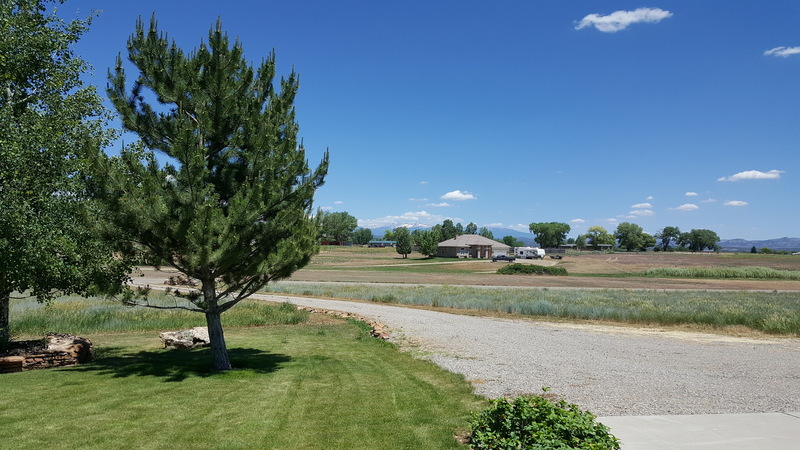 Other homes in the neighborhood are listed and sold above $400K.